unapologetically. I thought I would share some of my favorites with you all, check them out below and inspire the adventure seeker within. This wonderful quote was written by Lewis Carroll, but it is actually incomplete. The full quote reads, “In the end, we only regret the chances we didn’t take, relationships we were afraid to have and the decisions we waited too long to make.” I think the cropped version is quite fitting, not only to travelers and adventurers, but to everyone. 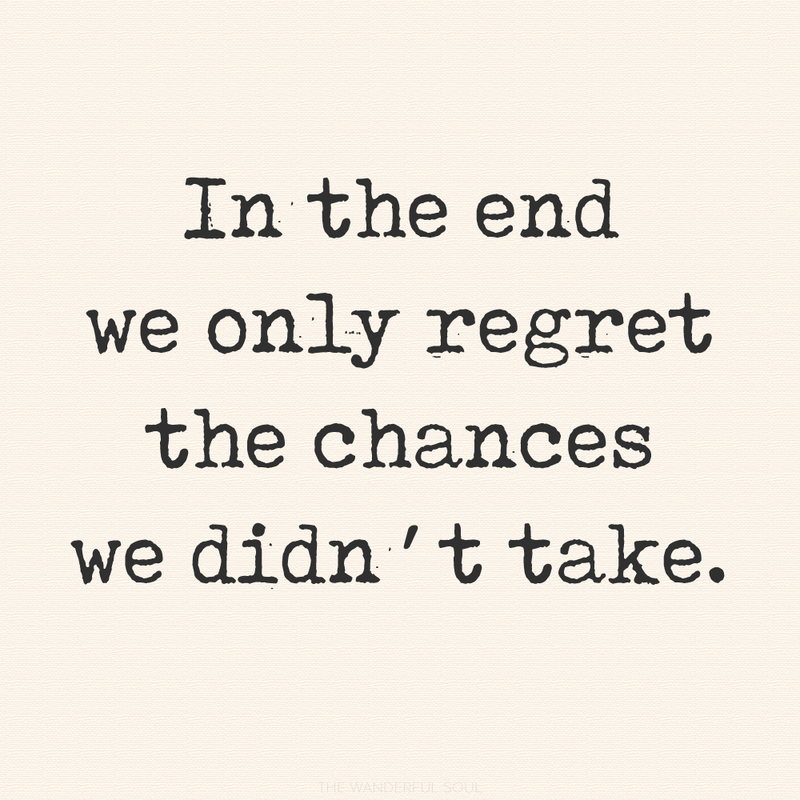 Don’t let your life pass you by, do things that scare you, make wonderful memories, and have no regrets. 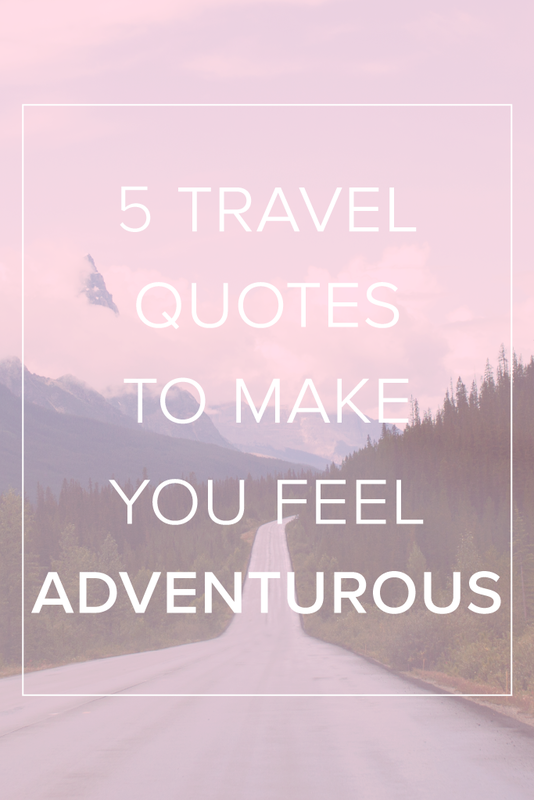 This adventure quote seems to be from an unknown author. After some research, I found it scattered all over Pinterest & Tumblr, but without the original writer. Regardless of who this person was, they said something great that we can relate to. 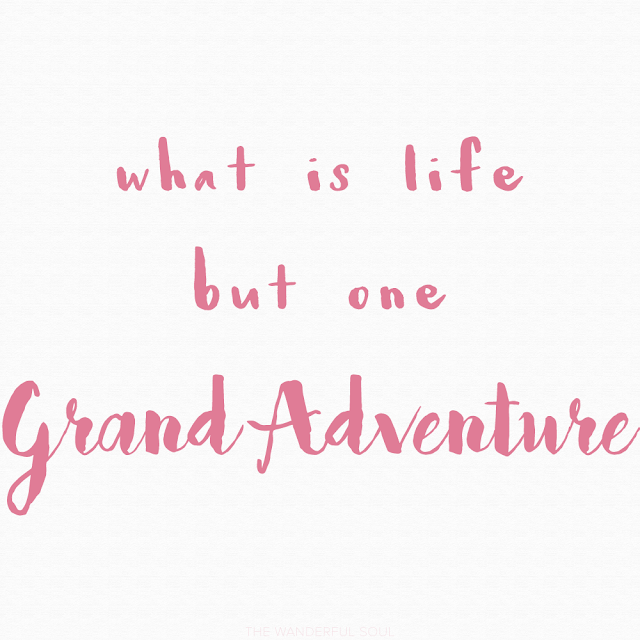 Life definitely is an adventure, with all of its ups & downs. 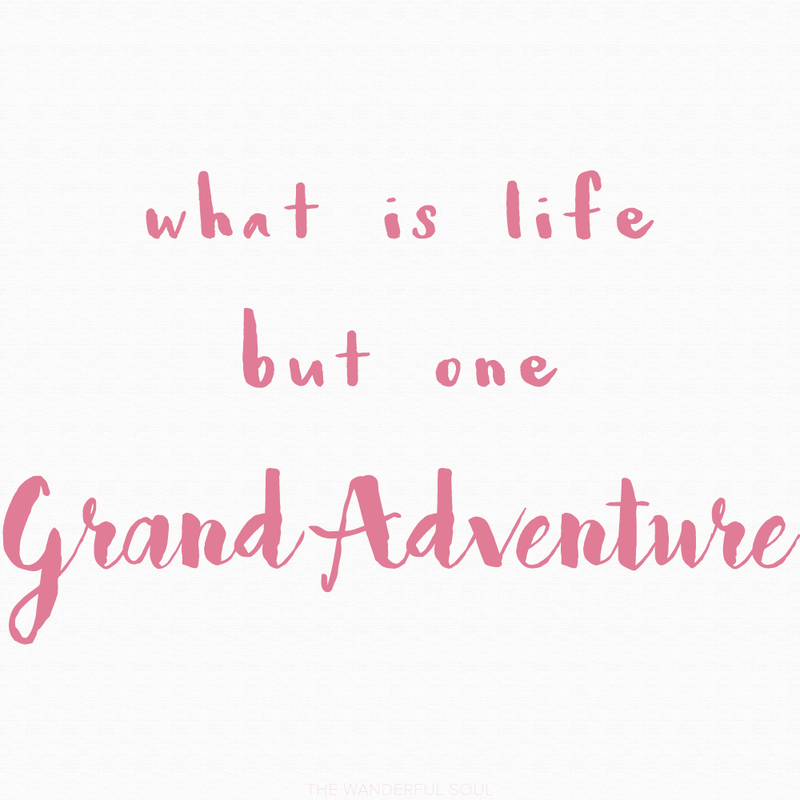 It is left to us to transform this adventure of life into something completely amazing and grand. Just this thought alone makes me want to get out there and go! This is more of a general saying which not only makes a great travel quote, but a bit of advice to follow. 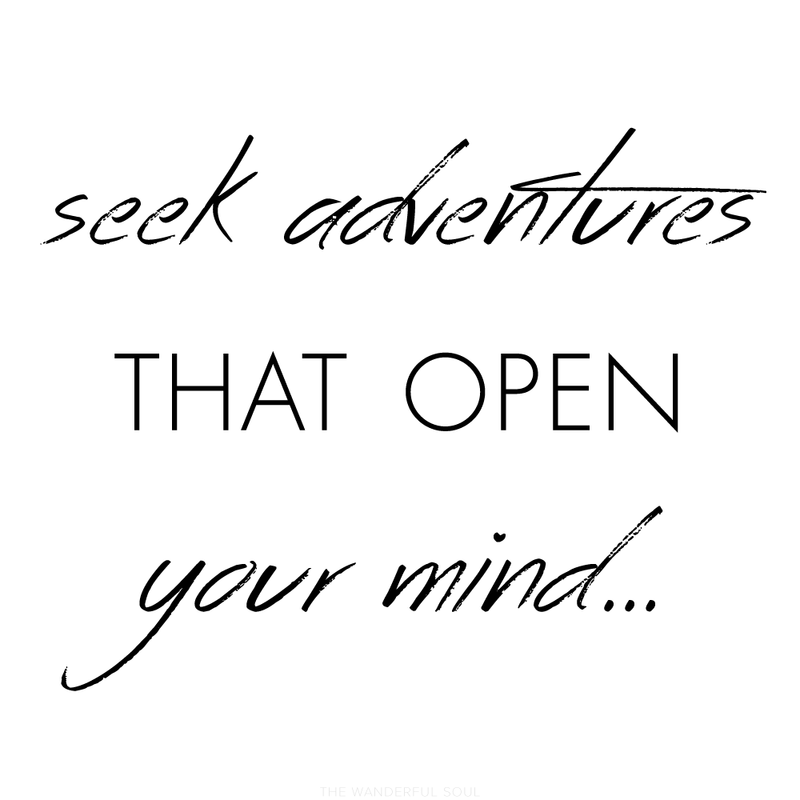 Always seek adventures, and it’s all the better if they open / broaden your mind. Find yourself through your exploration of the world. Again, another beautiful saying to think about. Be curious in life and unafraid of trying new things. Don’t push your curiosity of certain experiences away, embrace it. 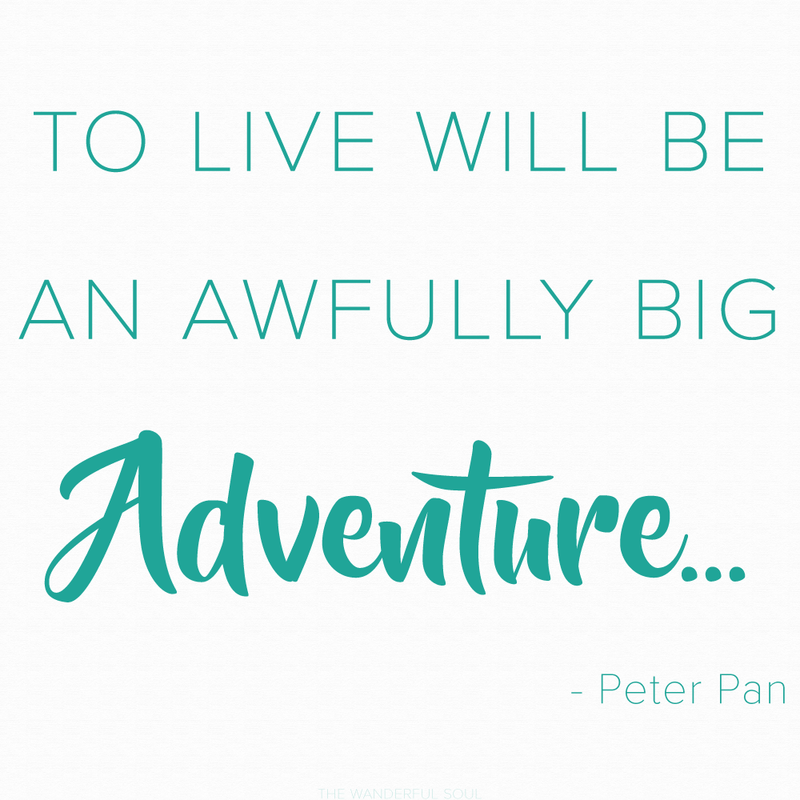 I hope you enjoyed reading these beautiful quotes and that you found some inspiration to go on your next adventure! 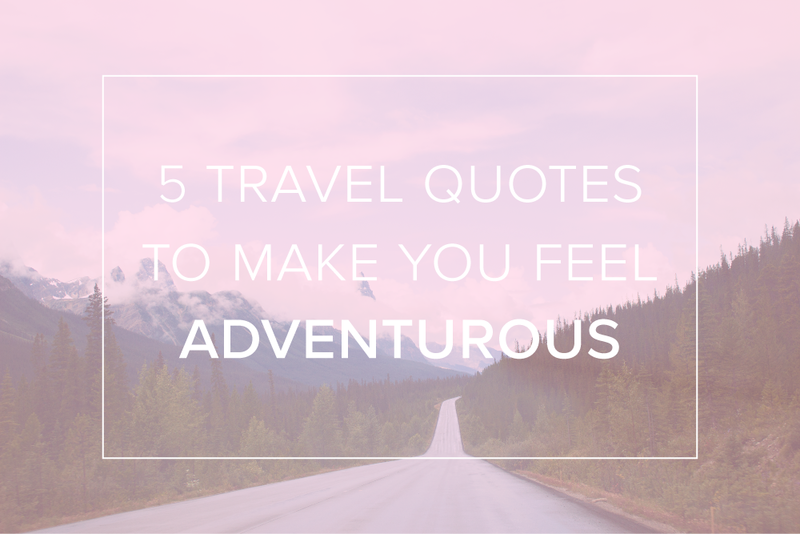 Which of these quotes resonated the most with you? Or did I miss one that you love? Thank you for sharing these quotes! I love the last one! that last one is my favorite. great quotes. What wonderful quotes! I like 'not all who wander are lost' or something like that, I don't know who it is by, but it speaks to me of being able to change direction in life and do your own thing, even if it looks a bit odd from the outside!